If like me you have a penchant for jewellery that is both unique and beautiful then look no further as I may just have the perfect place for you. JewelStreet is a global marketplace for online jewellery that provides home to a range of on trend designs as well as timeless classics put forward by independent jewellery designers. As customers we often buy most of our jewellery from high street retailers yet in doing so this often results in the retailer making more from a sale than the designer themselves. JewelStreet however provides something different in that by cutting out the middle man, that’s the retailer, they are then able to ensure that the hard working designers receive a higher percentage of the final retail price; naturally allowing them to carry on producing quality jewellery. JewelStreet has a wide range of different jewellery designers on there, some you may have heard of some you may not. A few weeks ago now I very kindly had the opportunity to pick out an item from the website where I found myself at the modest but utterly beautiful collection from Astrid and Miyu. This was a brand that I had heard of before and was one that I had always admired as I think their jewellery is extremely feminine and elegant. 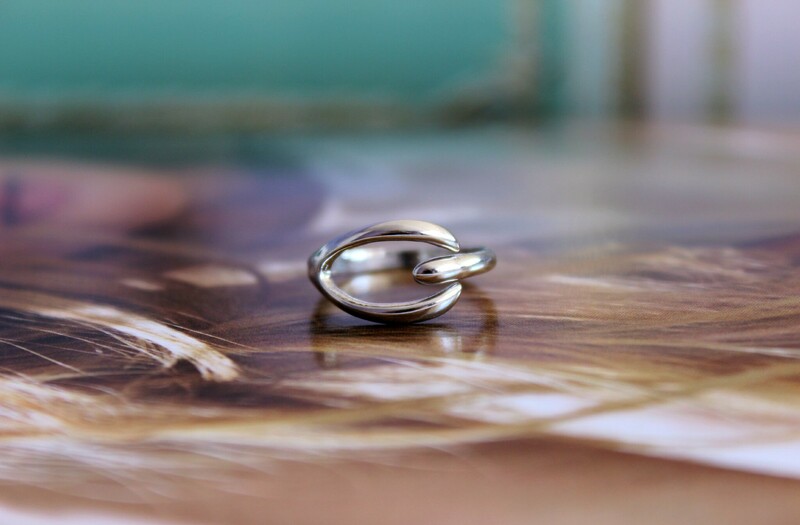 The Silver Wishbone Ring* was the item that I chose as it looked like the exact type of thing I was looking for, I’d also seen the wishbone collection numerous times from the brand in the past and had always taken a liking to it. 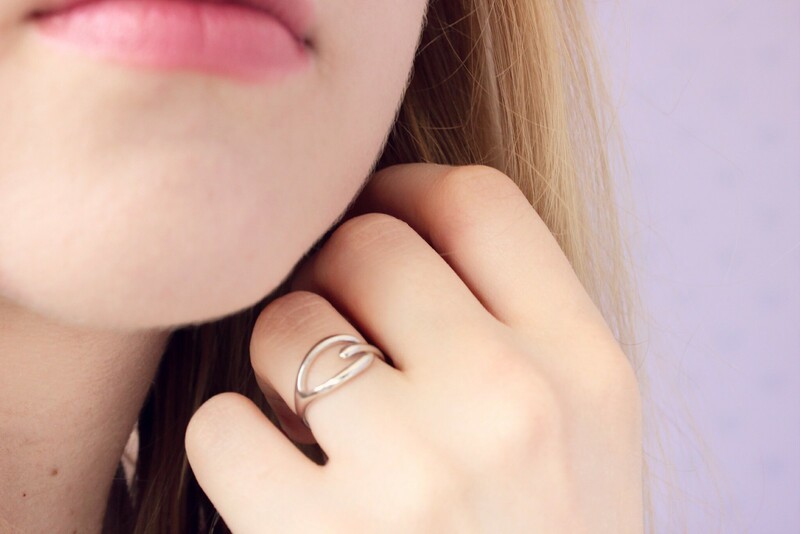 As well as this the design of it was completely different to any other rings that I owned therefore I thought it would be nice to go for something more unusual yet still relatively simple and reserved. Whilst this isn’t sterling silver, it is in fact rhodium plated brass which gives it a really nice silver finish; it’s actually really quite beautiful and if I hadn’t had known I honestly would have thought it was sterling silver. I think that the quality of this is very good indeed as it feels strong enough to warrant being worn regularly and is relatively adjustable in regards to size too. When it first arrived I thought it may have been a bit too small however luckily with this type of ring there is always room for a little bit of manoeuvring as it were. Overall I have been really impressed with JewelStreet and the sheer variety of jewellery that they have on offer. Their prices start off extremely reasonable for handmade jewellery and of course increase depending on the types of metals and stones used. They also do student discount which was something I only discovered whilst writing this post, I’ll definitely bear that in mind before I finish university that’s for sure! Have you spotted anything on JewelStreet?